India would welcome as many as 69,944 babies on New Year’s Day, the highest in the world, the UNICEF said on Tuesday. 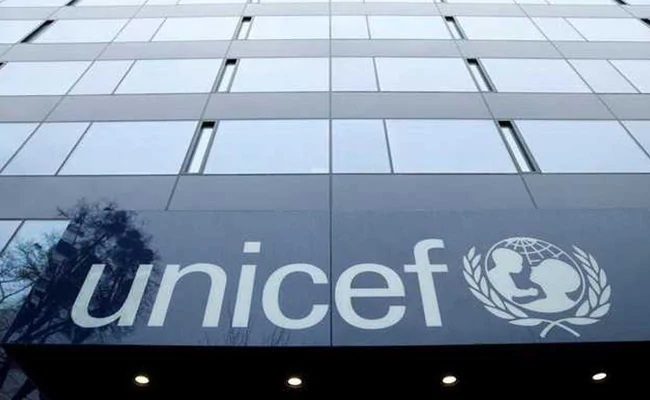 India would be followed by China which would welcome 44,940 babies, the United Nations International Children’s Emergency Fund said in a report. In Nigeria, 25,685 babies will be born, it added. “This New Year Day, let’s all make a resolution to fulfill every right of every child, starting with the right to survive,” said Charlotte Petri Gornitzka, UNICEF Deputy Executive Director. “We can save millions of babies if we invest in training and equipping local health workers so that every newborn is born into a safe pair of hands,” she added. An estimated 3,95,072 babies, including 69,944 babies in India, will be born around the world on New Year’s Day, the UNICEF said.